PAGUDPUD is one of Northern Luzon’s prime beach destinations. Make your Ilocos trip more memorable and comfortable by staying in one of these hotels! As a recipient of the The Most Innovative Beach Resort in Northern Philippines Award, Kapuluan Vista Resort is definitely a must try. With its impressive and mouth watering menus to choose from, you will never get bored if you are the gastronomic traveller that I am! 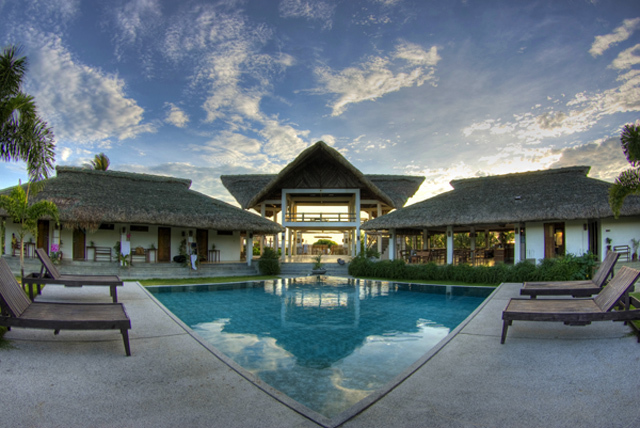 If you are tired of sampling their food which I doubt, then you can enjoy using the resort’s services such as swimming pool, surf lessons, yoga room, massage services and even their unique vegetable garden! Literally translated to “rich land” Terra Rika is the best place to stay for a perfect view of the beachfront and the Bangui Bay. With tons of water activities to choose from such as kayaking, snorkeling, underwater stroll, scuba diving, boating, surfing and body boarding, this resort is popular among water sports enthusiasts and adventurous tourists as well. If you are looking for a complete retreat from the hustle and bustle of the fast phased life, then Pannsian Beach resort is the perfect place to rest and rejuvenate. Within its lush green environment, adventurers and visitors alike can enjoy hiking the mountains, crossing the nearby hanging bridge, jumping off cliffs or simply enjoying the wonderful waterfalls. For those who wants to chill without the stress of too much crowd, Kingfisher Sand Sea Surf Resort is the place to stay. Popular for kiting due to the place’s strong winds, it also attracts tourists due to its proximity to the infamous Bangui wind mills. Coming back from the tours, you can enjoy their restaurant’s extensive menu known for its freshness and taste! Another privately owned resort located in an unspoilt beach front, Villa del Nico Beach Resort is slowly gaining popularity among local and international travellers alike for its stunningly clear warm blue waters. Here, you can enjoy swimming in the beach, their swimming pools – regular and kiddie ones, and explore the untarnished marine wildlife near the resort. 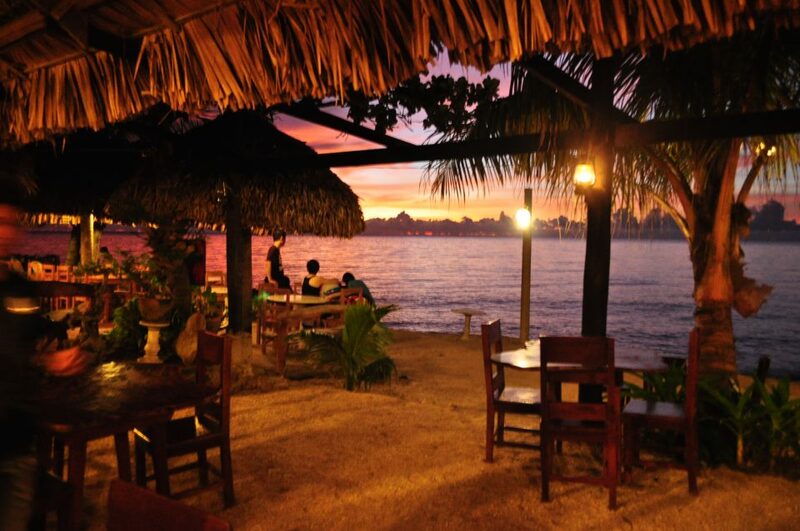 Delightful and rustic ambiance is the perfect way to describe Casa Consuelo Resort. For budget travellers, it is best to stay at their cute cabana, which is a little hut that can house in 4 persons but without its own comfort room. Best part of this resort is it is just less than 5 minutes walk away from the blue lagoon. Tiny but fantastic, Evangeline’s Beach Resort is perfect for families, friends and couples who want to enjoy staying at a clean and comfortable Filipino style room with amenities such as lap pool. Everyday breakfast became more awesome since you can dine while taking in the magnificent view of the beach in their beachfront restaurant. A home away from home experience awaits you if you book at the Palm Grove and Holiday Complex Hotel as it is a family run business. Here, visitors enjoyed the familial treatment and accommodation that they experienced in their stay. With amenities such as roof terrace, playground, pool table and BBQ area, it is hard not to enjoy to family vacation to the fullest! In Brgy. Saud lies Casa Victoria Beach Resort and Restaurant, a place that is favorite of big groups and families. They have affordable rooms that can fit up to 7 people per room. This beachfront property will surely make your Ilocos trip special without spending too much money! Natsuca Beach Resort is located 7 km away from Pagudpud’s town center. They have 7 rooms that can accommodate solo to big groups. If you’re adventurous enough, you may try one of their bamboo cottage rooms for a lesser fee. It is also just a few steps away from the beach! 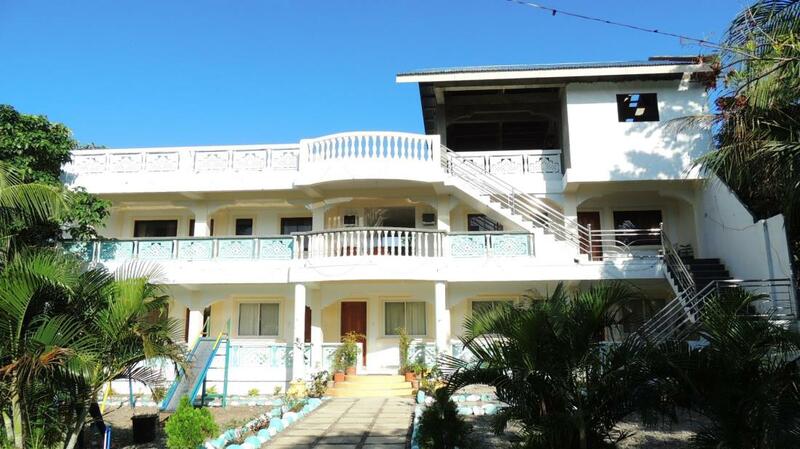 Do you want to stay in Pagudpud but quite far from the beach? Do you want total relaxation? Urban Nest Lodge Bar & Grill is a good option for you! With nicely constructed huts that is pleasing in the eyes, a stay in this new lodge is a good alternative in case you have no plans of staying long in the beach area. Recent guests mention that the owners are quite hands on with their customers. Hospitality – check! We will be adding this list with more hotels and resorts. Which one is your favorite?